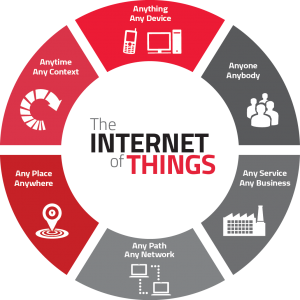 If you haven’t heard of Sigfox, it’s a wireless network going up worldwide to connect simple wireless devices (like sensors in your home) to the Internet. 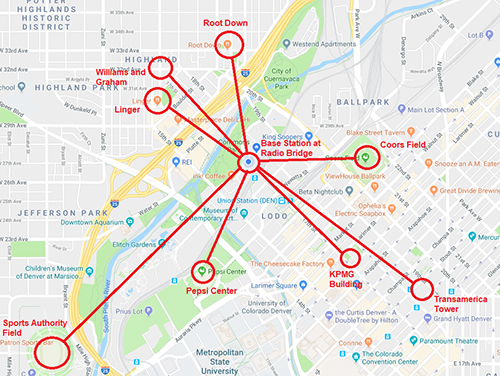 Radio Bridge just installed a Sigfox base station in our downtown Denver office, and we went around town to some of the Denver landmarks to see if our wireless sensors could connect. As you can see in this map, we got our sensors to talk to the single base station across the heart of downtown, over to the neighboring Highlands area, up past Coors Field into the LoHi neighborhood, and down to Sports Authority field. 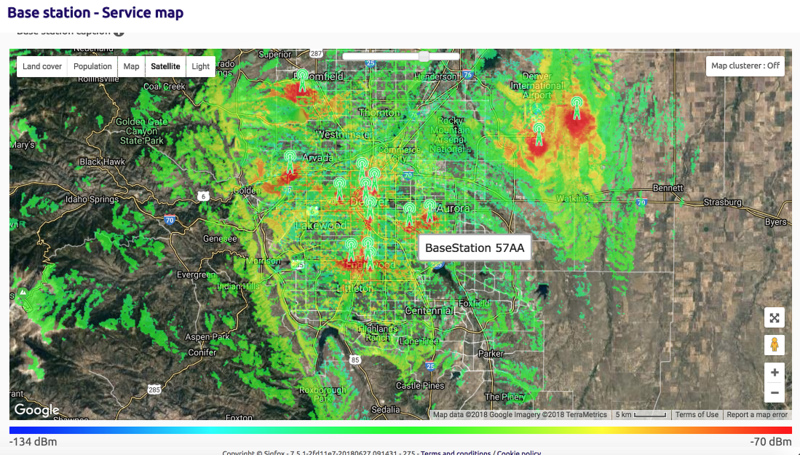 Here’s where it gets really cool, our wireless sensors could talk to the base station miles away through buildings and trees without any external antenna! That’s right, no ugly antenna hanging out of the sensor! Everything is fully enclosed, and ready to just drop in wherever you need it.